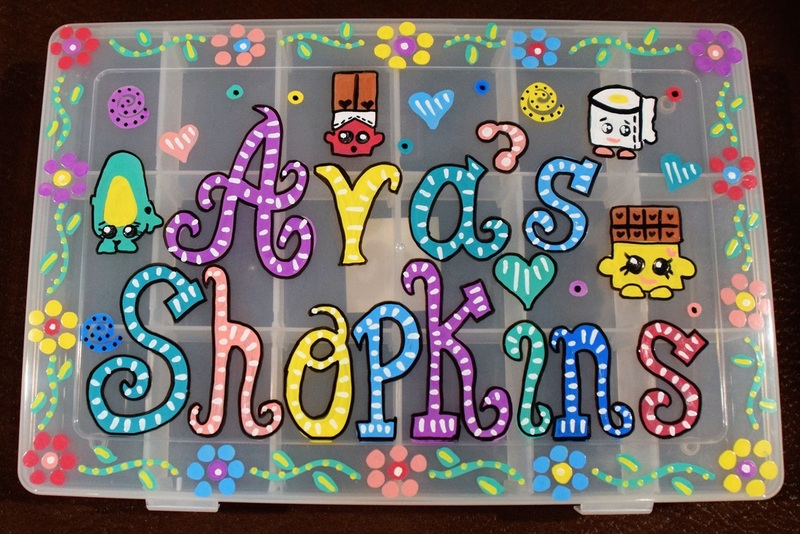 Shopkins Boxes are the latest craze! 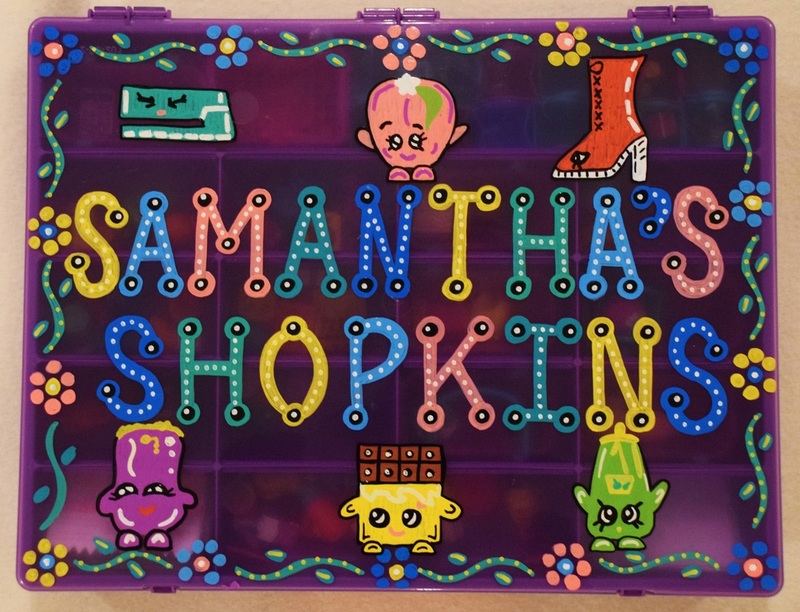 Pick your colors/themes/decorations and it will be custom made just for you! Medium boxes cost $35 and large are $45!